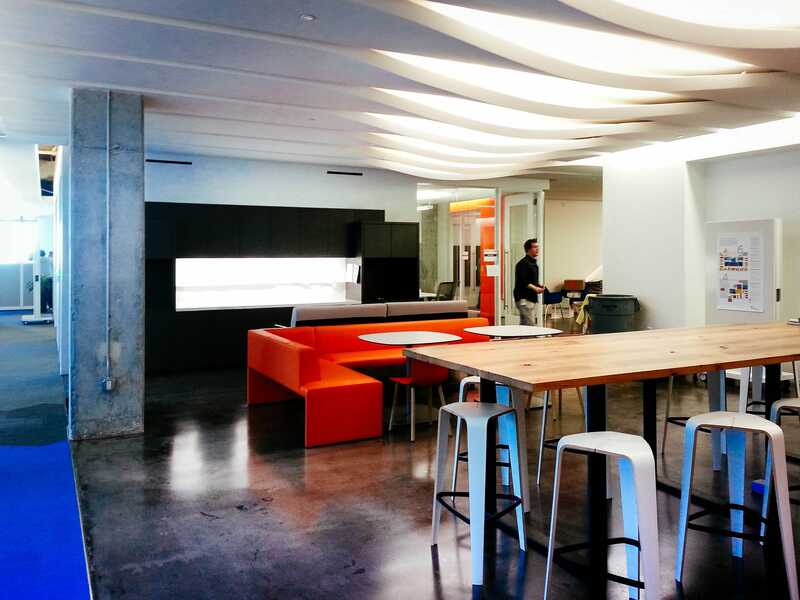 FaciliCorp has been providing Project Management services for Akamai’s west coast operations for the past fifteen years. 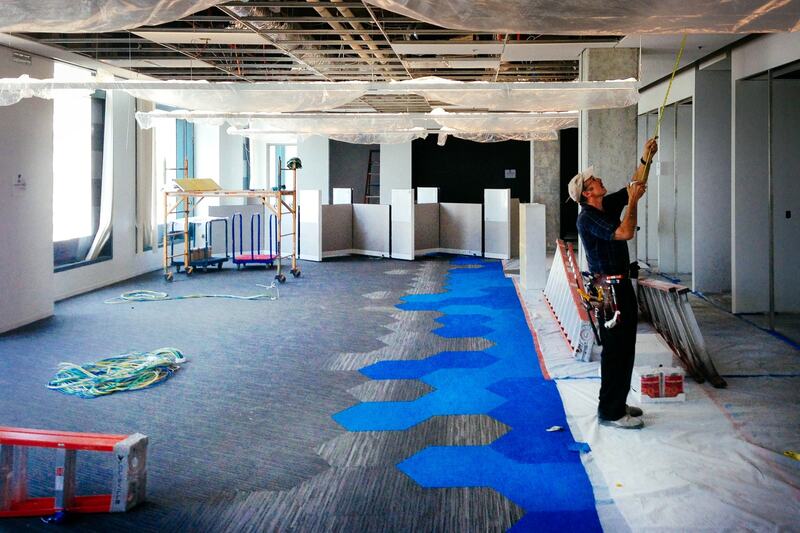 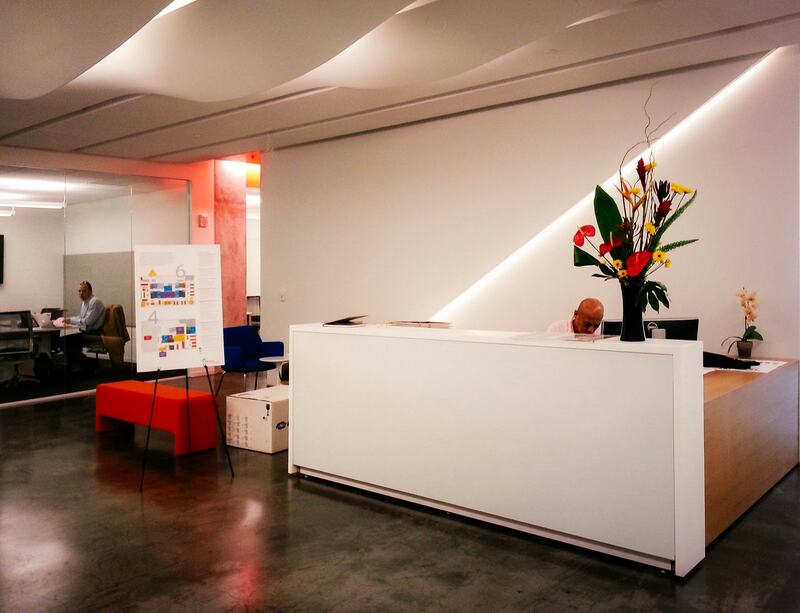 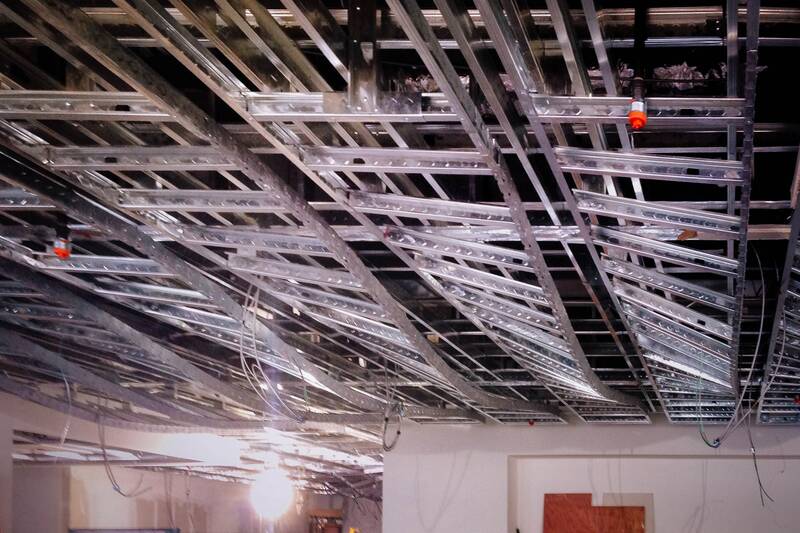 Akamai has recently completed two projects in San Francisco, the most recent project included picking up an adjacent floor to their current space. 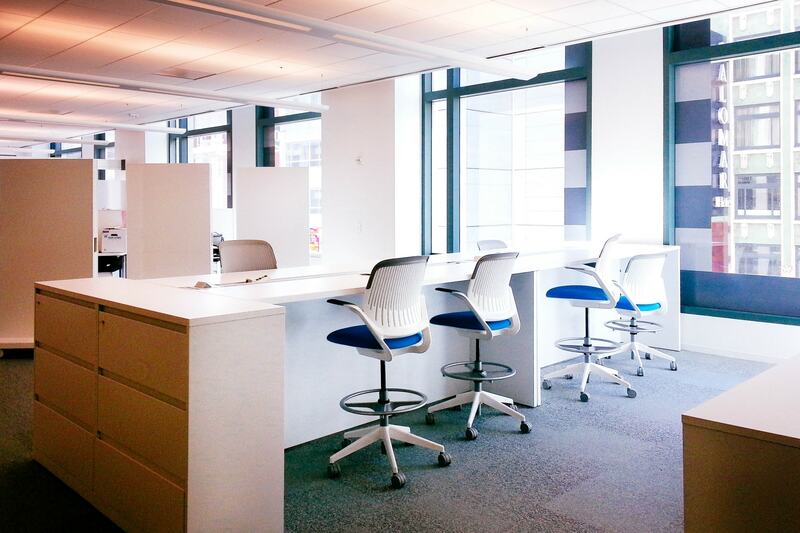 The build out consisted of general open office space as well as an interconnecting stair between the 6th and 7th floors in a mid-rise office building.